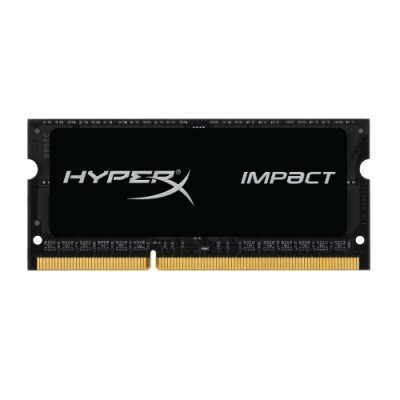 HyperXÂ® Impact memory boasts the worldâ€™s fastest SO-DIMM frequency â€“ 2666MHz â€“ to keep you ahead of the curve and level up your game. It automatically recognises the platform itâ€™s plugged into and auto overclocks to the highest frequency published1 (up to 2400MHz2) with no need to adjust system BIOS settings. 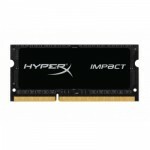 So you get extreme performance that supports notebooks and other small form factor systems using either AMD or the latest Intel CPU technologies with no hassle at all â€“ even if youâ€™re a newbie.